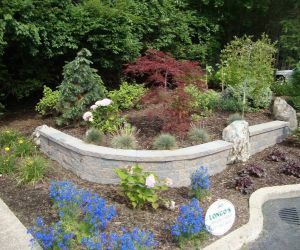 At Long Island Retaining wall builders, Longo's we are the company to choose when searching for a retaining wall company. 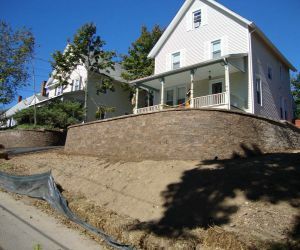 Retaining walls are a necessity in rough and uneven topographies. 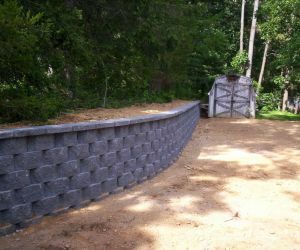 There are a number of advantages attached to Retaining walls, which are more commonly known as Load Bearing Walls. 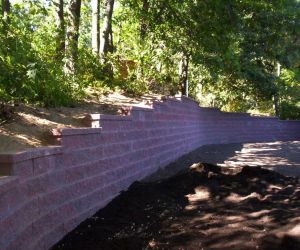 When it comes to building retaining walls we take time to plan and prepare proper placement and heights required when time of building. 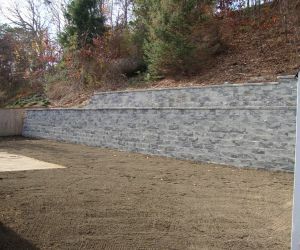 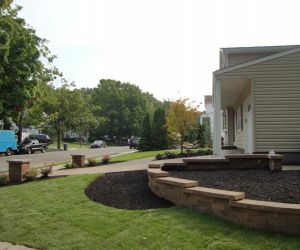 We also take into account the design aspect of long island retaining wall building. 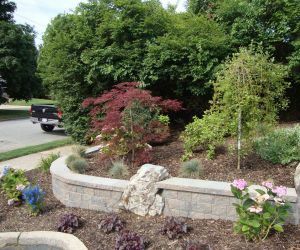 Retaining walls hold back loose soil, provide you with more usable land and also keep the ground from washing away. 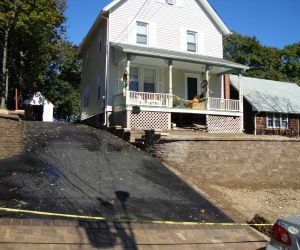 They also prevent landslides during heavy rainfall. 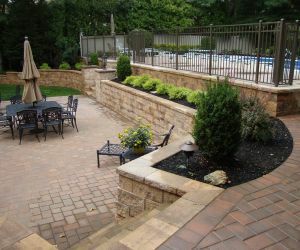 Retaining walls are important to level off your property and thus adding beauty and structure to your property. 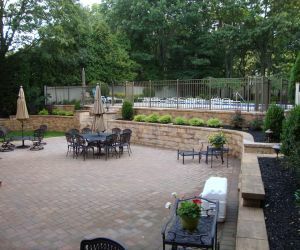 You should be keeping in mind the cost, longevity and of course your personal taste. 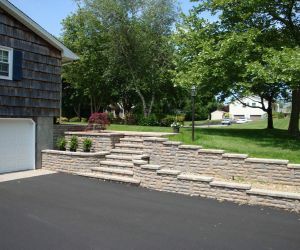 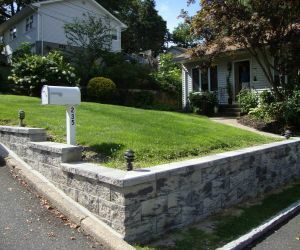 With Long Island Retaining wall builders, Longos Landscaping, you can choose from a variety of stone, decorative retaining wall block and wooden retaining walls. 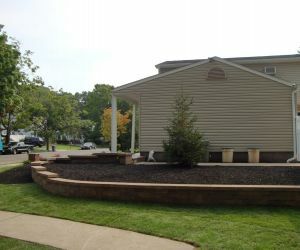 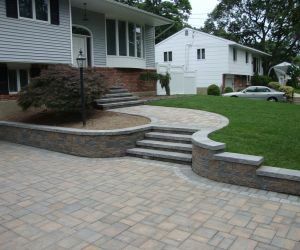 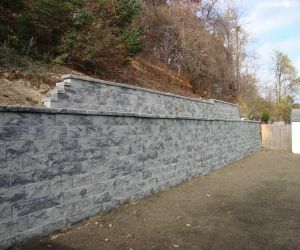 Get in touch with our Long Island Retaining Wall Contractors at 631-862-8605 to get a free estimate. 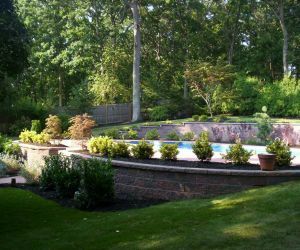 Longo's has been building and construction retaining walls in Suffolk County & Nassau County for over 25 years! 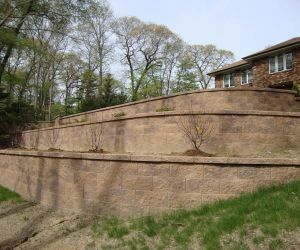 This is why customers choose us over other retaining wall companies on Long Island!